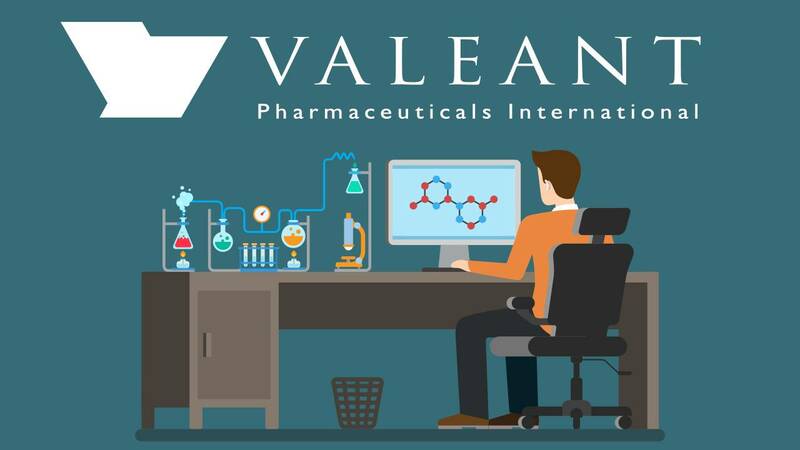 Valeant Pharmaceuticals International, Inc. is a global and diverse pharmaceutical company that manufactures generic and over-the-counter pharmaceuticals and specializes in the areas of dermatology, eye health, gastrointestinal, neurology and consumer health. The successful organization whose corporate headquarters are in Quebec, has many sales and manufacturing offices throughout the world and has grown exponentially acquiring other pharmaceutical companies along the way including, Bausch & Lomb, one of the world’s leading suppliers of eye health products. 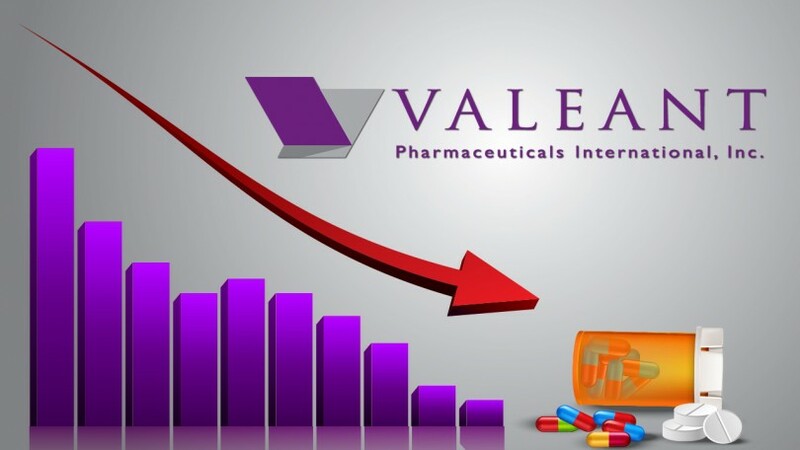 Valeant is a platform company that can attribute the majority of its growth and success to it’s acquisition of other companies. Formerly known as ICN Pharmaceuticals, Inc., Valeant began as the merger of ICN Pharmaceuticals, ICN Biomedicals, SPI Pharmaceuticals and Viratek into a single organization. 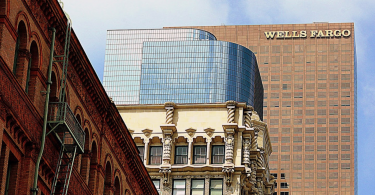 Under its new name of Valeant, many more successful mergers took place and Valeant Pharmaceuticals began trading on the New York Stock Exchange in 2003 and merging with other companies growing its platform in the areas of neurology, dermatology, gastrointestinal health and more. 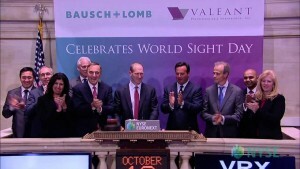 Valeant continued to grow globally, increasing its business worldwide with the acquisition of companies like PharmaSwiss, a Switzerland-based generics company, while also concentrating on growing business relations in Australia, Asia Pacific and South Africa. By 2012, Valeant had established itself as a leading pharmaceutical company in the field of dermatology, establishing a Center of Excellence in Dermatology in it’s Laval, Quebec offices. In an effort to expand further, Valeant also acquired OraPharma in 2012 which allowed it to enter the oral health market segment. 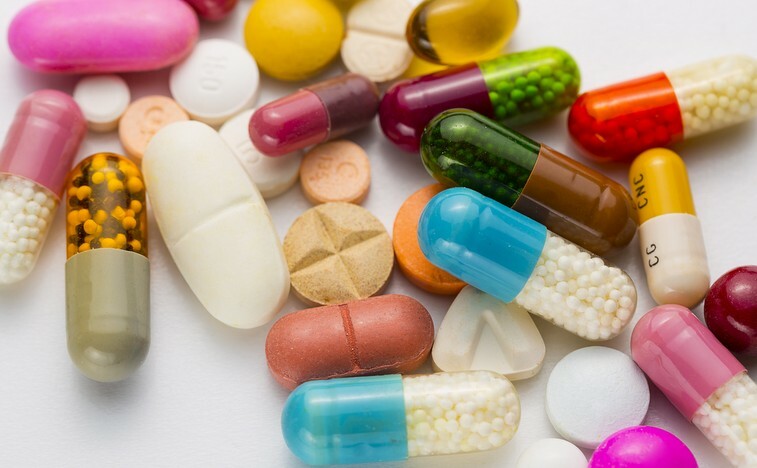 Valeant’s completion of the Salix Pharmaceuticals merger in 2015 allowed it to secure its future in the gastrointestinal market. Under the leadership of the new CEO and Chairman of the Board, Joseph C. Papa, Valeant will continue to acquire more companies in all of its current specialties and grow outward delving into new medicinal market segments. 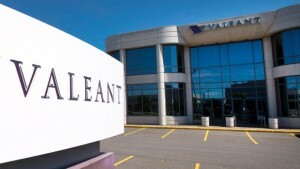 Valeant conducts product sales in North America, Europe, the Middle East, Latin America and Asia Pacific and has manufacturing sites in Canada, Brazil, Poland and Mexico. Possessing a large, global presence, Valeant is able to maintain great relationships with key stakeholders and consumers and rise above the competition, always delivering excellent performance. So many organizations are interested in merging with Valeant because of their proven, successful business model that greatly benefits stakeholders and consumers, relying on state of the art research and expertise to execute best practices and deliver an outstanding product. 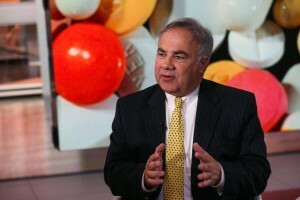 Valeant United States holds key stakes in several market segments including, prescription dermatology, eye health, aesthetics, oral health, consumer healthcare, gastrointestinal, podiatry and neurology. Dermatology continues to be one of Valeant’s most successful platforms, offering patients and physicians anti-fungal and anti-infective therapeutic treatments for a range of ailments including acne, nail fungus and dermatoses. 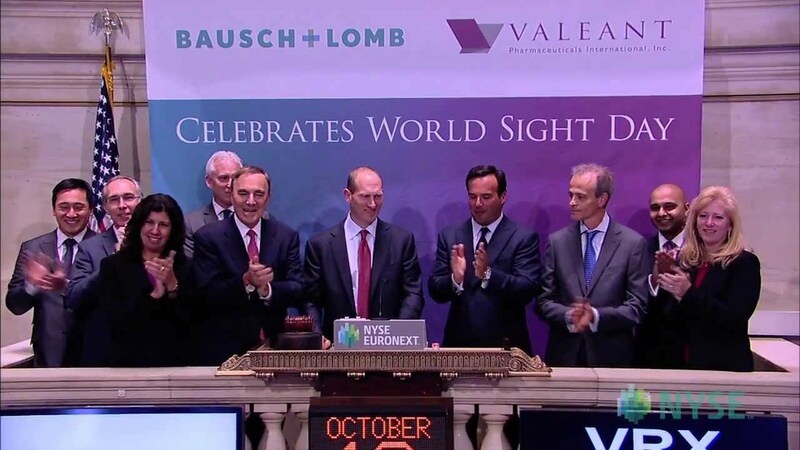 Major mergers with companies such as Bausch & Lomb has also helped Valeant to grow considerably in the area of eye health providing consumers with products to treat a wide range of eye ailments including glaucoma, allergies, conjunctivitis and retinal diseases. Valeant seeks to reduce its carbon footprint in its various global facilities by practicing sustainability whenever possible. To that end, many Valeant facilities were upgraded in 2015 to ensure that water, heating and ventilation systems were being used conservatively and efficiently. To date, water conservation efforts have curbed the waste of at least 92,000 gallons of water annually in two of Valeant’s U.S. locations. To learn more and get #hooked on Valeant Pharmaceuticals International, Inc. visit the company website.